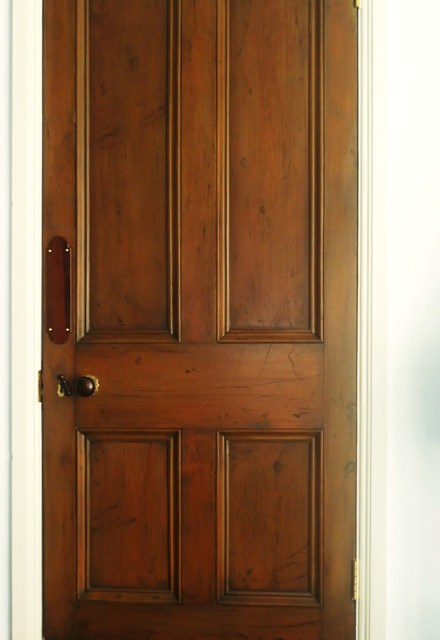 For this faux wood painting project I travelled down to the beautiful village of Oare in Devon to paint some pine doors and make them look like aged oak. 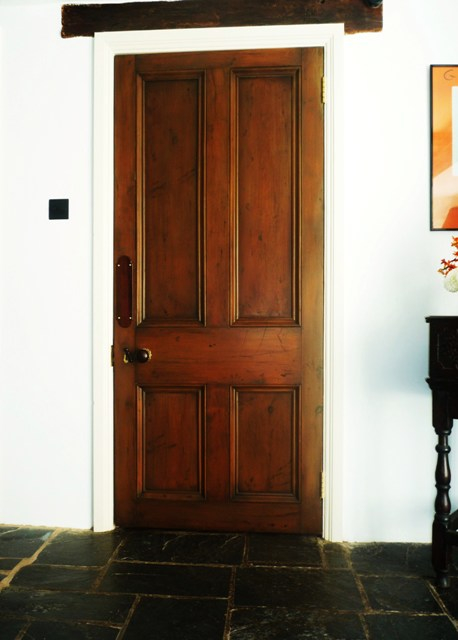 The manor house was undergoing a massive refurbishment and amongst the things I was commissioned to paint were these doors. 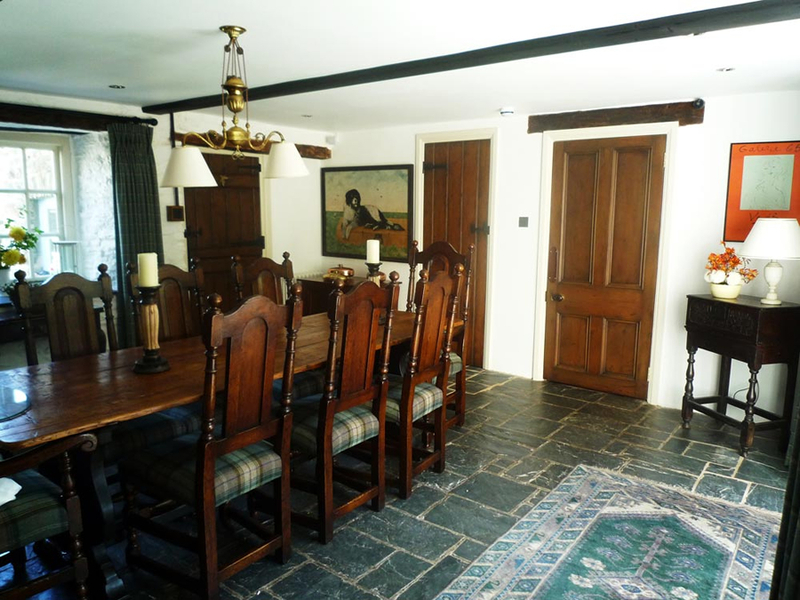 The clients had bought a beautiful ‘aged oak’ table for the breakfast room but found the new doors didn’t really match. 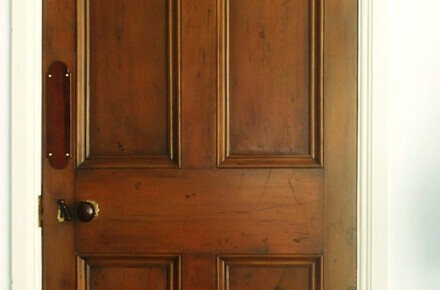 Once I’d finished faux painting them and adding the grain detailing, dints and scratches they looked hundreds of years old and matched the furniture perfectly.